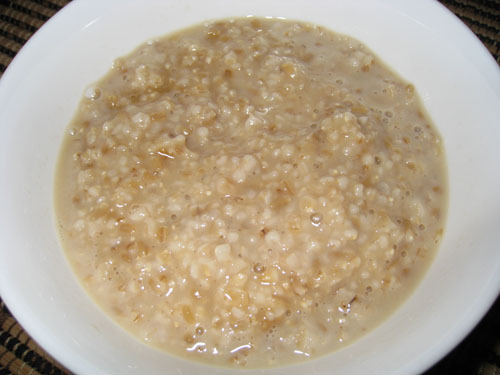 Oatmeal keeps you full for longer period and also gives your body the much needed energy for the day. It doesn’t add much to the calories if prepared in healthy way. This can be taken as breakfast so that you are ready to face the hectic schedule during the day. Oatmeal is rich in fiber and would combat the food cravings during the day. The complex carbohydrates fuel your body with energy and fibers help cleansing. Add some nuts and fresh fruits to your oatmeal for wholesome lunch that you can prepare in jiffy! Snacking on seeds is the best way to load your body with all essential nutrients without putting on calories. 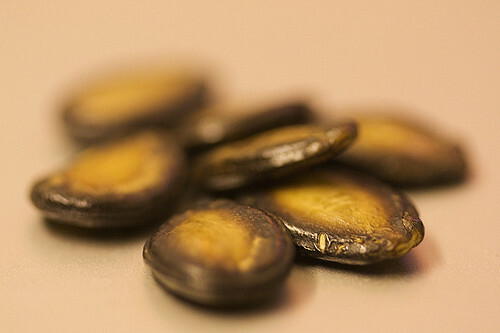 They are full of fibers and also have omega 3 fatty acids that increase the good cholesterol levels in the body while keeping the bad cholesterol in check. You can roast these seeds and keep them handy during workout or even throughout the day to fight those untimely cravings. The seeds that you would love to snack on are flex seeds, pumpkin seeds, melon seeds, and chia seeds. Roasted varieties are readily available in the market or you can also roast them easily at home in oven or in a pan. Nuts are the powerhouse of energy. They also make an anytime snack. Mix different types of nuts in a container and keep it on your desk. Next time when work stress makes you hunt for some comfort food, you will have these nuts at your rescue. 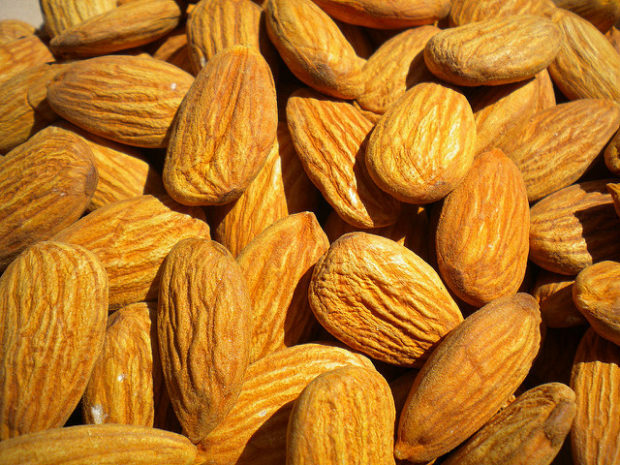 Stock up almonds and walnuts as these are the fiber rich nuts known for boosting your good cholesterol levels. 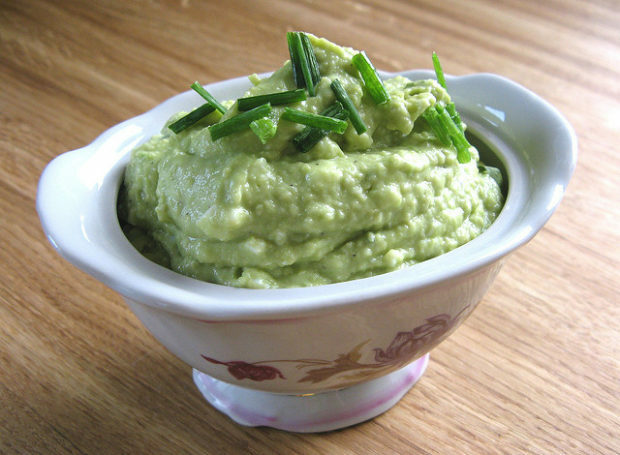 Low fat and healthy dips can be your best companion during those diet days. You can make these dips in big batches and use them whenever you feel like snacking on veggies like cucumber stick, carrot stick, pepper strips, and many other nutrition rich veggies depending on your taste. Hummus that is a Mediterranean variety may serve as the protein rich dip that you would relish. It’s made out of garbanzo beans and have good amount of protein. Other dips that you can try are yoghurt dips, black bean dip, avocado dip, pumpkin dip, and various other dips that are loaded with all vital nutrients. A bowl full of popcorn with a movie have always remained the biggest stress buster, but now this bowl of popcorn would also serve as energy booster. 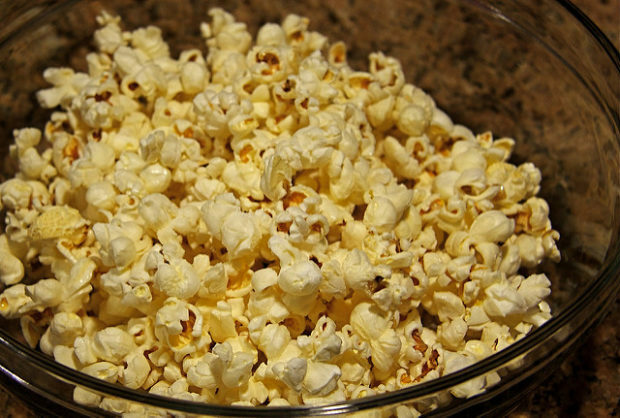 Instead of snacking on crackers and chips, head out to bowl of popcorn. This crunchy delight would satisfy your taste buds and also provide energy of whole grains without affecting your diet. Weight loss requires commitment, however you will come across some weak moments when all your efforts would fail. These super foods would help you fight your food cravings and energy crisis in such weak moments. Stock them up to snack them up! Carol is into writing profession and have written several articles about diet plans for weight loss. Her work is the result of her extensive online research and untiring efforts to find the best weight loss alternative. This article talks about HCG weight loss diet types and their benefits in weight loss.